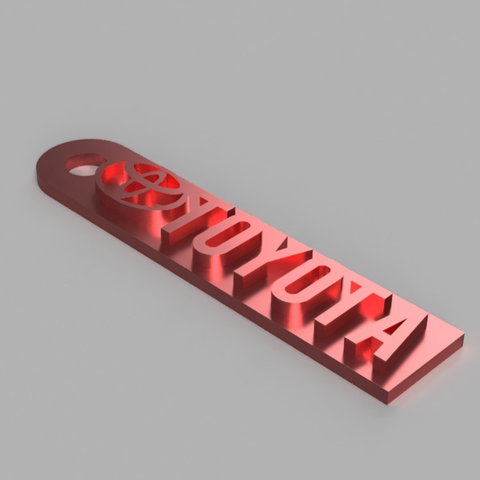 There is a keychain here for every toyota model sold in the US to my knowledge. Enjoy! This took a lot of work so please if you make one upload a photo! Thank you!